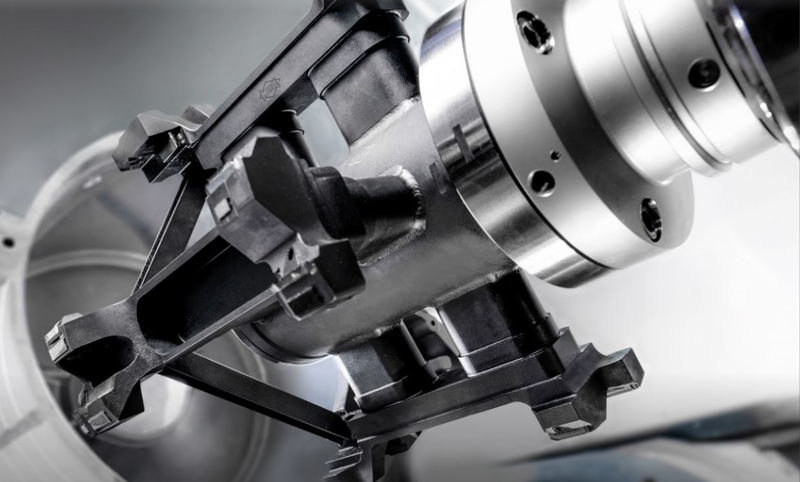 The contract manufacturer Karl Völlm turns, mills and grinds all common workpieces with state-of-the-art CNC machines. 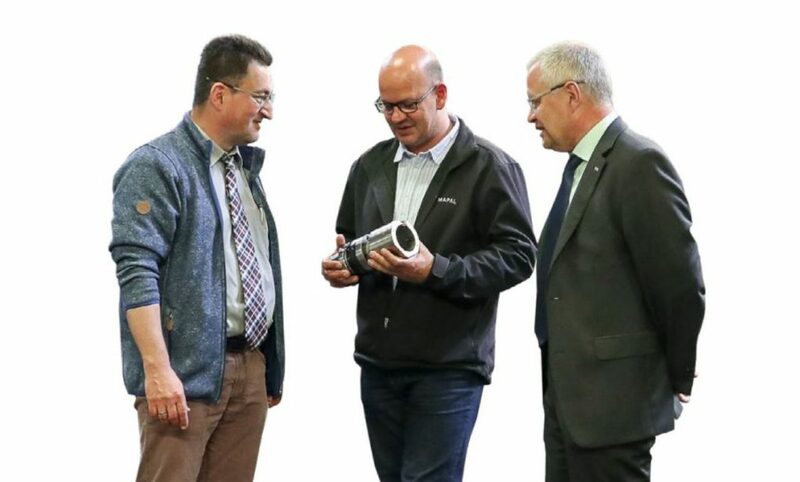 To ensure the exact production of everal spigots on planetary carriers, the machining specialists from Krefeld are also using external reamers from MAPAL for the first time. as a global company, we are dependent both on free trade worldwide and a stable environment, which is why we are naturally observing the current political uncertainties with a certain degree of concern. In times like these, it becomes clear that it is not only one’s own actions that determine a company’s success. But that politics also has considerable influence if, for example, business with individual countries comes to a standstill as a result of sanctions. Nevertheless, we are looking positively into the future and are pleased that we have continued to grow in 2017. The MAPAL Group has achieved a consolidated turnover of 610 million Euros – around six percent more than in 2016. Today, MAPAL employs around 5,250 people worldwide, 333 of whom are apprentices. In addition to political ncertainties, another much-discussed topic has a direct influence on our business: Electric mobility. The drive of the automobile is changing. The number of ehicles with an electric motor is constantly increasing and classic combustion engines are gradually being replaced. We have solutions ready for the resulting requirements and changes. Because machining with the highest precision is also required for electrically driven vehicles. And not only for drive parts. Electrification has led to the development of new and challenging parts, such as the scroll compressor. 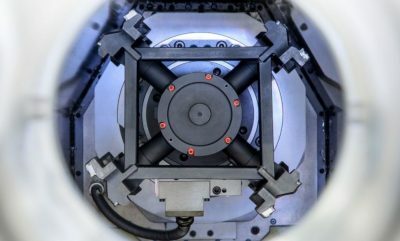 MAPAL already offers the appropriate tools and processes for reliable and economical machining of these components. We use all our know-how for this. 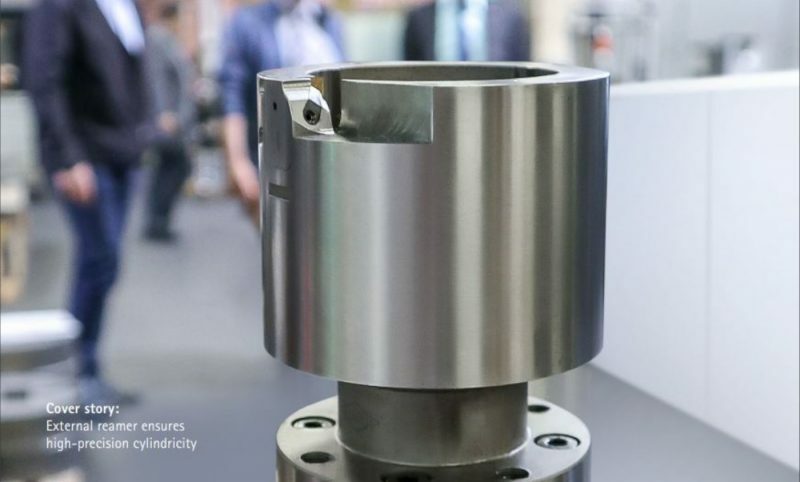 Among other things, we focus on lightweight construction and additive manufacturing. We use the experience we have gained in these areas for optimum tool concepts. You will not only find these solutions at the MAPAL trade show stand at AMB. 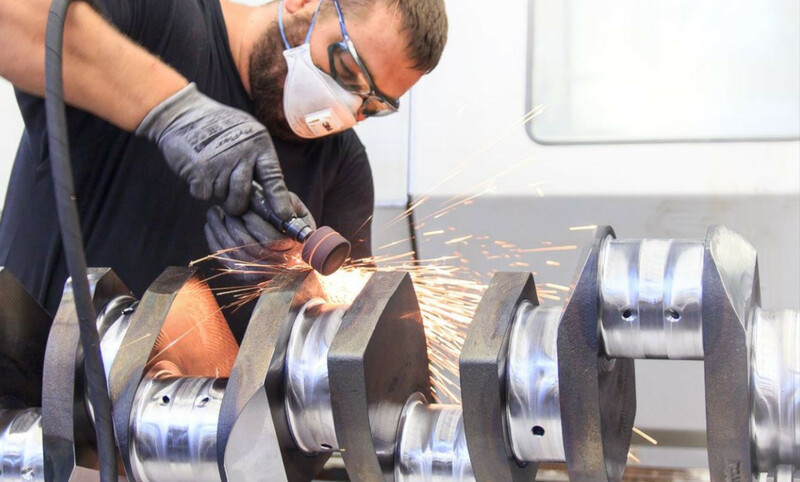 Numerous well-known machine manufacturers will alsopresent their concepts for machining parts from electrically driven vehicles with MAPAL tools. I look forward to discussing these challenges with you.